Many employers want to recruit therapists who have a real sense of commercialism. Our beauty therapy courses will enable you to pursue the right path for your future in the beauty industry. We can help you stand out from the crowd. The perfect way to develop your career in beauty. 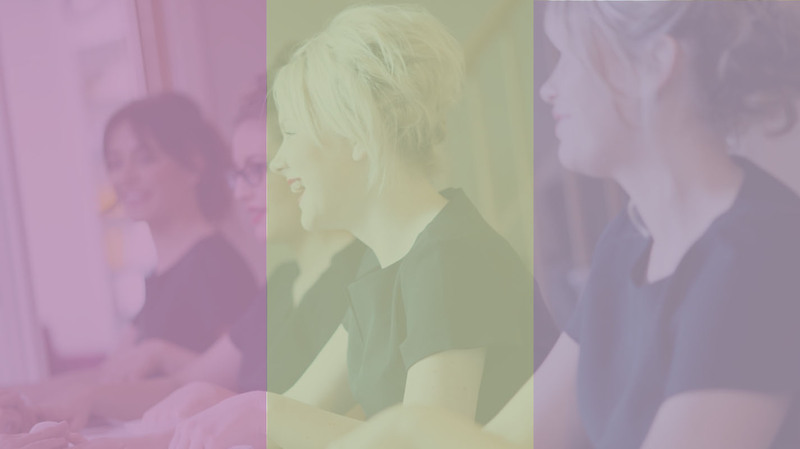 Learn from experienced tutors whilst earning a wage and gaining real working experience in a salon or spa. Complete your training in stages, building confidence and professional competence as you go. Keep up to date with the latest industry and consumer trends, acquire a new skill or expand your knowledge. Our CPD workshops provide you with an upskill advantage, keep the passion for your work strong and help you provide high quality treatments.